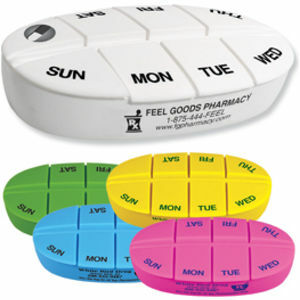 3-compartment pill holder features a bandage dispenser. 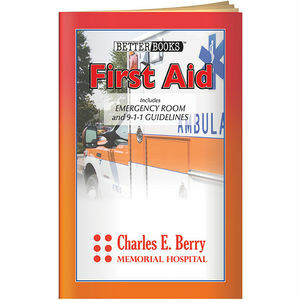 Includes adhesive bandages. A very convenient 2-in-1 unit. 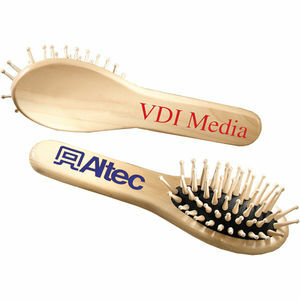 Patented: D655,571.